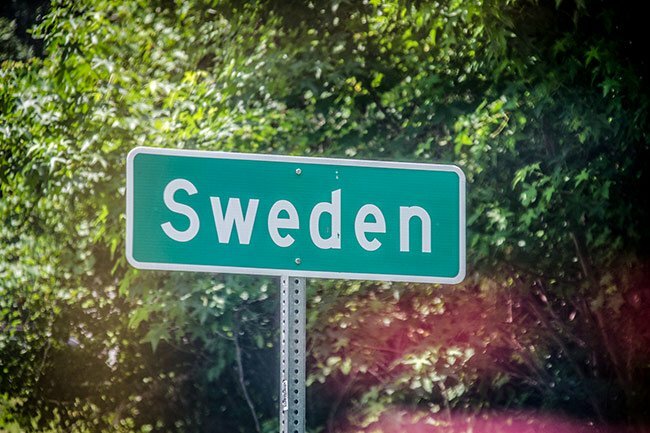 The small town of Sweden is located in Bamberg County, right below the border of Orangeburg County. The largest city within a 50 mile radius of this quiet town is our state capital of Columbia, located about 40 miles to the north. The Charleston and Hamburg railroad was built in 1832 and brought lots of development to this area. 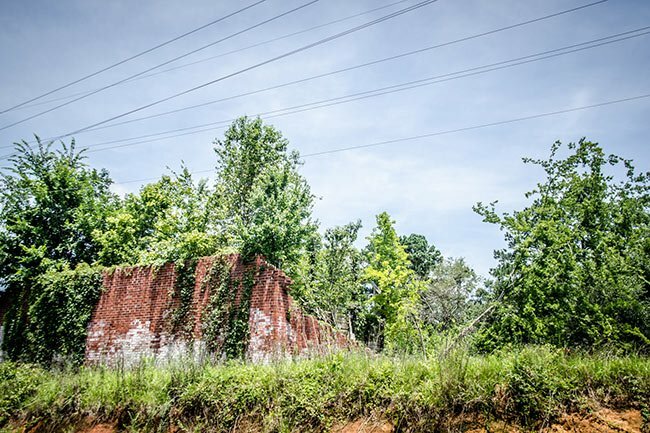 Bamberg County was established in 1897, and was named for the popular local resident William Seaborn Bamberg. Many Germans, Swiss, Scots-Irish, English, and Huguenots eventually immigrated and settled here, which may explain some its town names such as Sweden, Denmark, and Norway. Nearby Branchville in Orangeburg County has a wonderful railroad museum, if you are interested in learning more about South Carolina railroads.